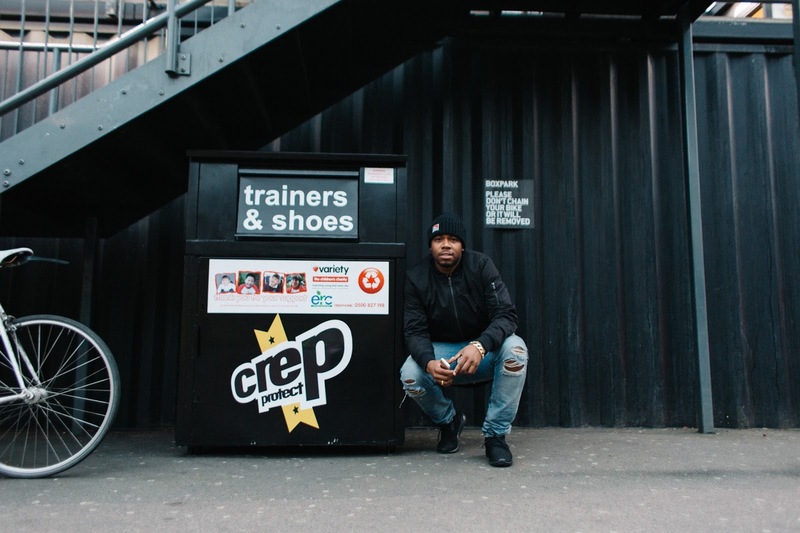 Innovative footwear protection brand, Crep Protect have launched their charity initiative with Variety, the Children’s Charity, with an inaugural “Sneaker Drop” recycling point at East London’s BoxPark. The global lifestyle brand, known for its signature hydrophobic spray, which creates an invisible, protective barrier that prevents rain and stains from damaging footwear, will be launching a Sneaker Drop – footwear recycling centre - at the pop-up mall in Shoreditch, East London. Set up to encourage people to donate their unwanted trainers and footwear, the shoes will be collected by partner company, ERC [European Recycling Company Ltd]. Once they have been processed, Variety, the Children’s Charity, will receive a donation from ERC which will help the charity to improve the lives of young people. 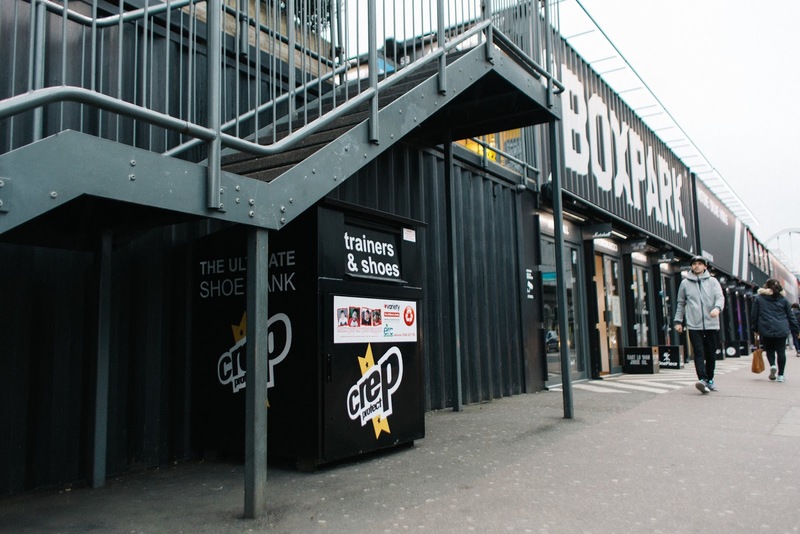 Initially, the Sneaker Drop will be housed exclusively at BoxPark Shoreditch, but the initiative will eventually be rolled out across London and the UK. This is such an awesome idea and something everyone who has unwanted trainers about at home should support and get involved in! The sneaker world has always been such a positive and tight community and this just highlights that!